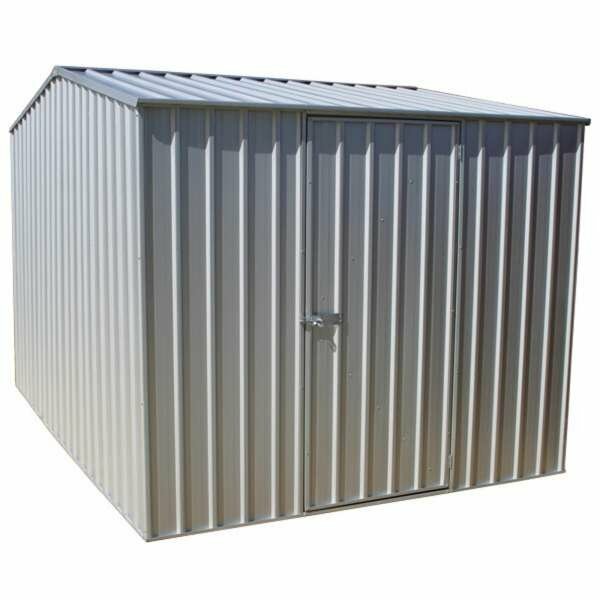 ABSCO are a household name in the shed and outbuildings industry, well known for creating high quality metal designs which are durable and built to last. 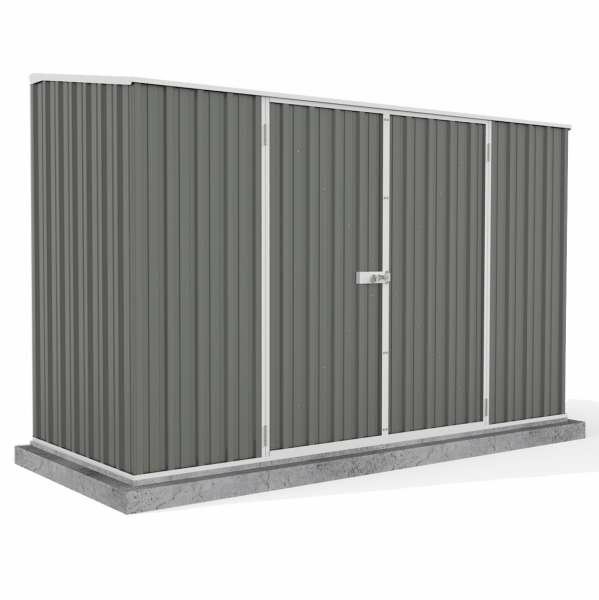 Having been in operation for more than a quarter of a century, ABSCO have built up a reputation for premium metal outbuildings which are surprisingly affordable. 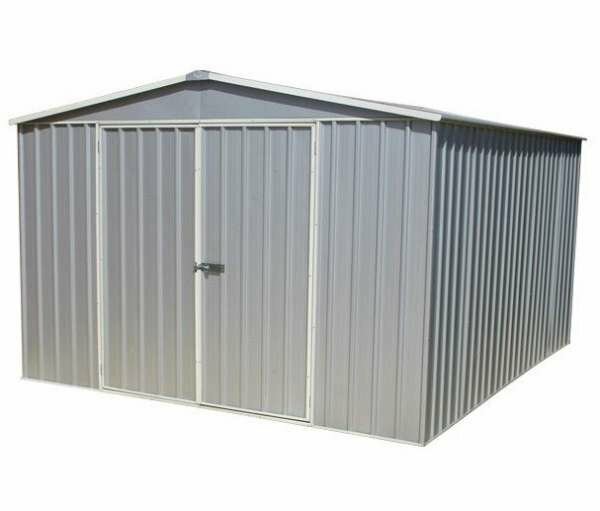 One of the advantages of metal sheds and buildings is that compared to other materials, they are very low maintenance. 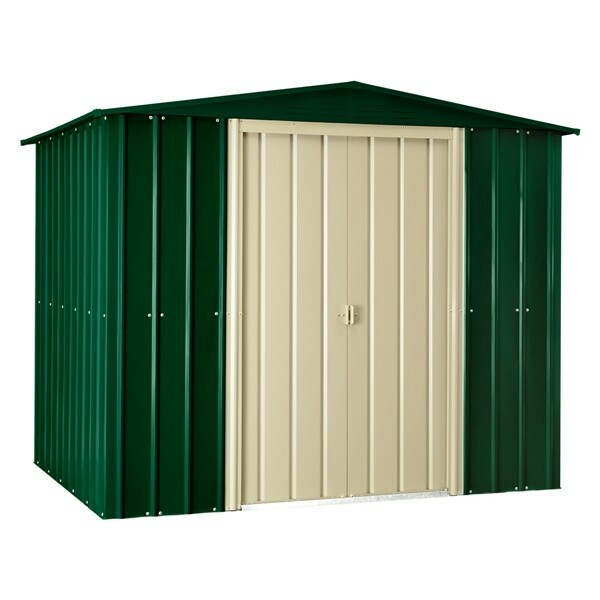 However to benefit from their superior composition, it’s essential that your shed or outbuilding is properly installed. 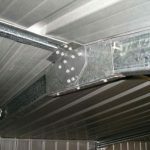 This means having sufficient fittings to hold your structure in place and being ready to endure inclement weather. 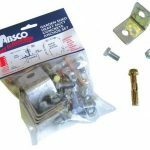 The ABSCO Anchor Kit x1 is compatible with all types of ABSCO shed; the larger the dimension of the shed, the more anchor packs you’ll need. 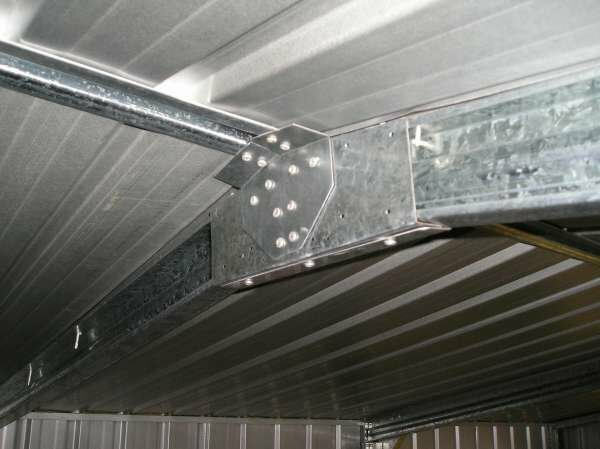 In each anchor pack you’ll find a number of different bolts, nuts and steel angles which are used to help permanently secure your shed to the concrete base it’s going to be standing on. 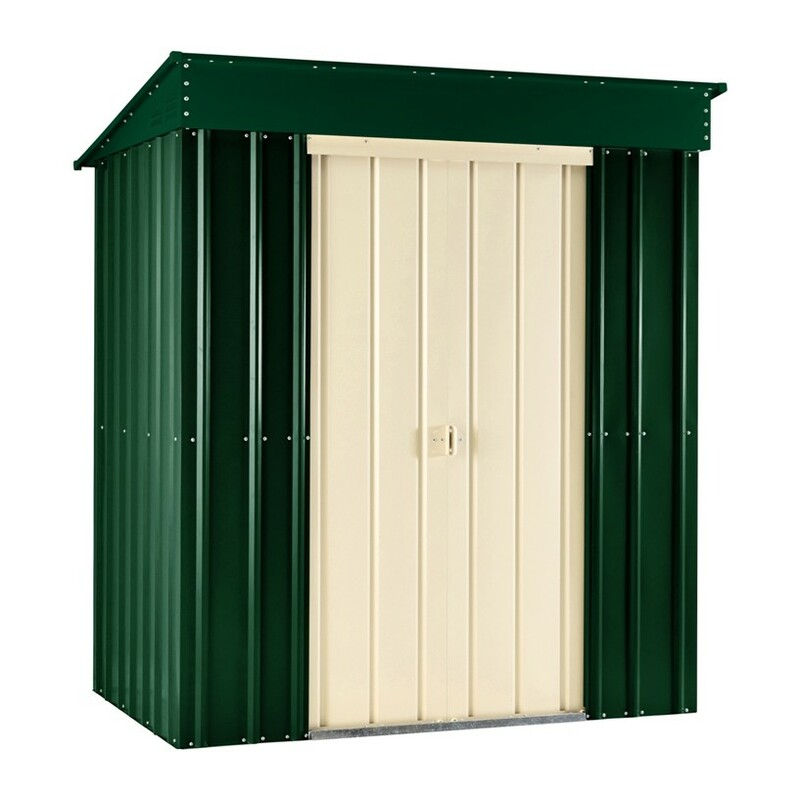 Everything you need to fix your metal shed in place can be found in the anchor pack. 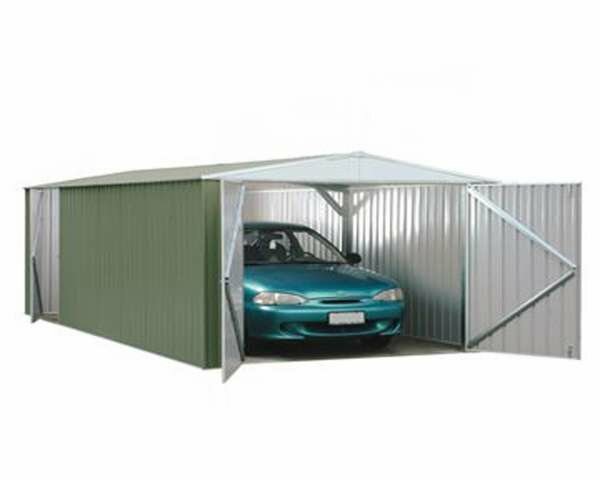 We also offer snow kits which can be used to strengthen the larger metal sheds and workshops from ABSCO.